We are going to get to the point here. 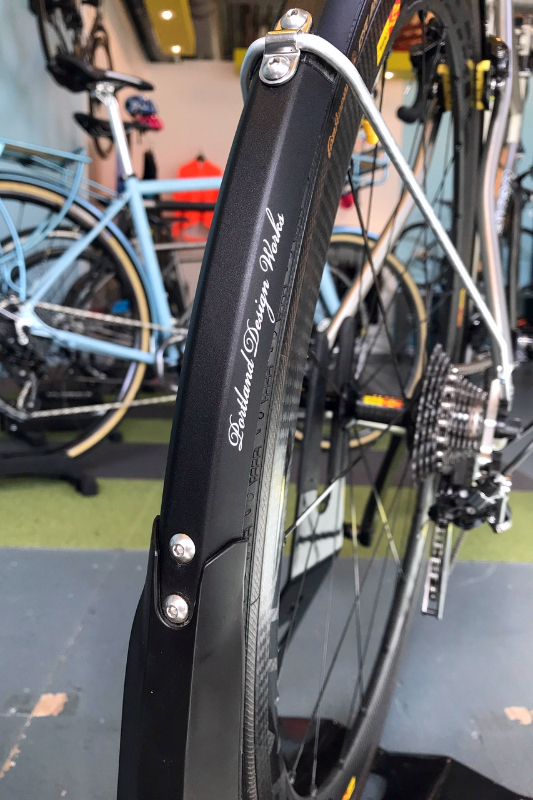 We feel strongly about our custom bicycle process and believe we absolutely add value from start to finish on the creation of a custom bicycle. We also know people buy bikes elsewhere, and many times need tangible incentives to make decisions. Many times we get the question, “How does your custom process begin?” This is a super fair question, and we’ve continued to refine our process so it’s accessible, accurate, and comprehensive. We have regular retail hours Tuesday through Saturday. We welcome anyone at anytime to stop by, say hello, and get to know our shop, and experience the CBS atmosphere and attitude. 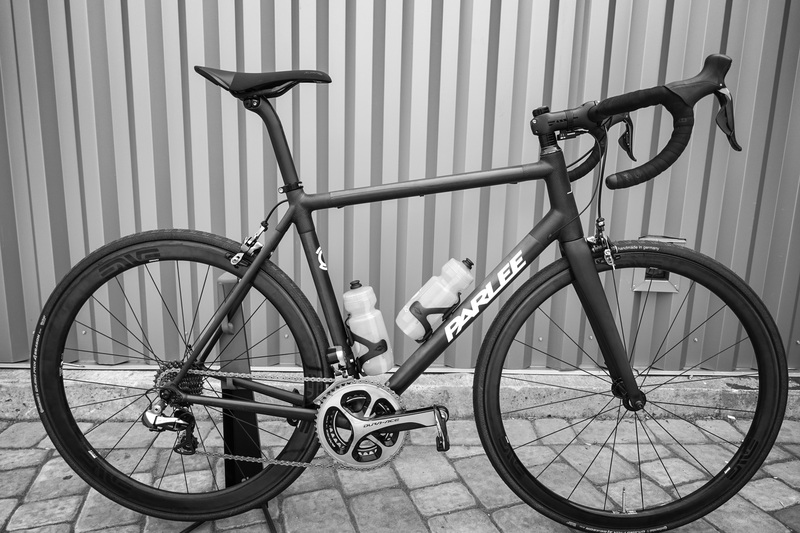 While test rides are available, many times we will work with customers who are ready to place an order, and don’t feel the need to test ride a bike. At this point, the process can be pretty easy. 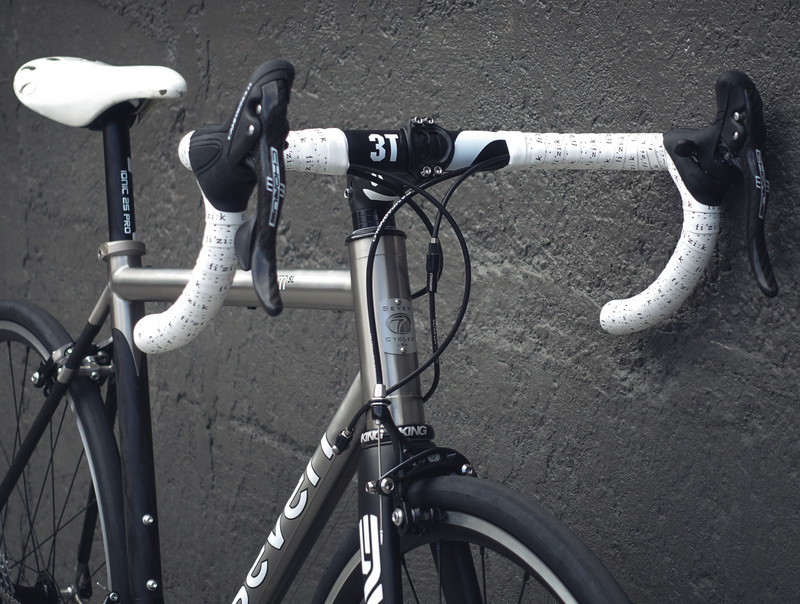 Schedule an appointment, and we’ll give you our attention to begin the custom bicycle process. Within this process, we’ll take body dimensions, current bike dimensions, and begin planning your new bike. 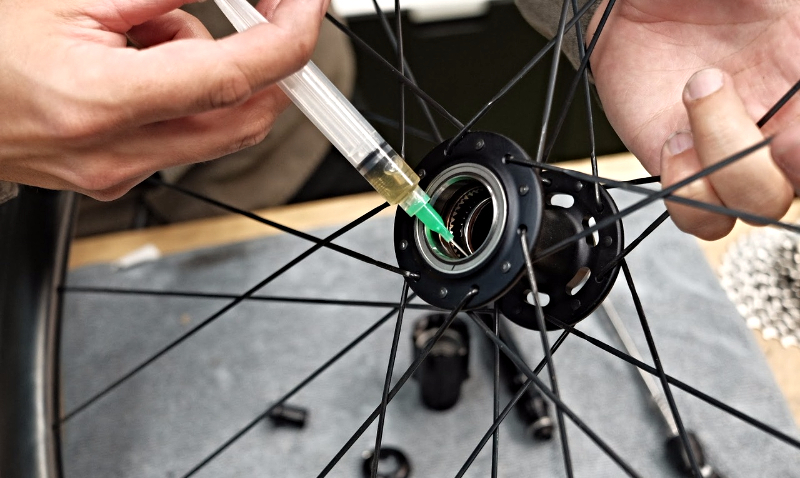 Each custom bike process includes working with us to perfect your fit on our fitting bike at no additional charge. 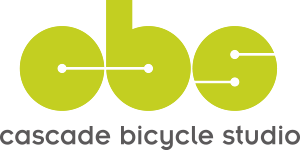 Currently the lead time from Seven and Moots on unpainted bicycles is 4-5 weeks once we have confirmed the design; paint adds an additional 2 weeks. On Parlees, the lead time is 30 days from a signed confirmation on waxed bikes, and 45 days on painted bikes. Festka lead time is 14 weeks once design is confirmed. * This incentive only applies to orders placed with us from Oct 9th to Dec 23rd. If you have purchased a custom bicycle from us in 2017 please stop by before the end of year for a thank you gift from The Athletic Community.